"Well, I can't figure it out either, Petey. 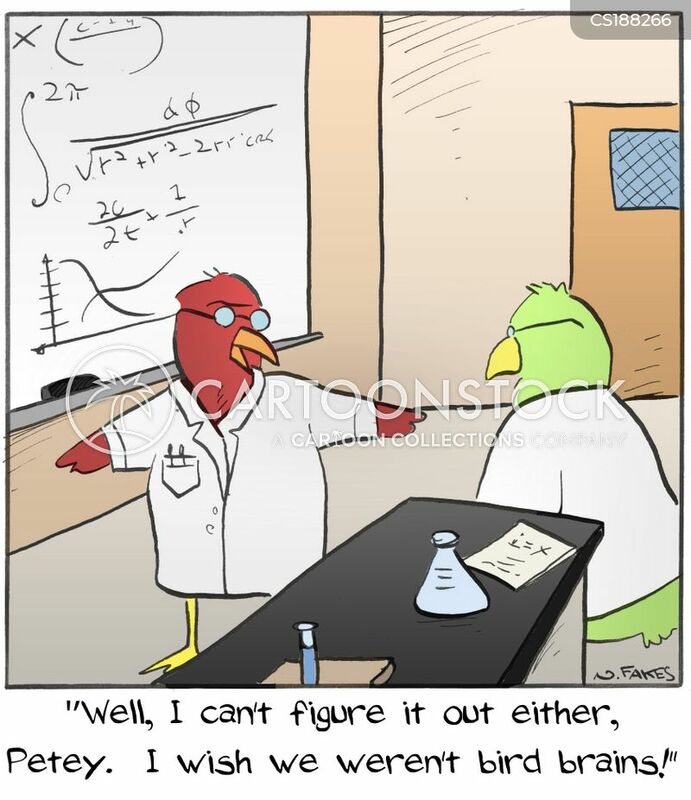 I wish we weren't bird brains!" 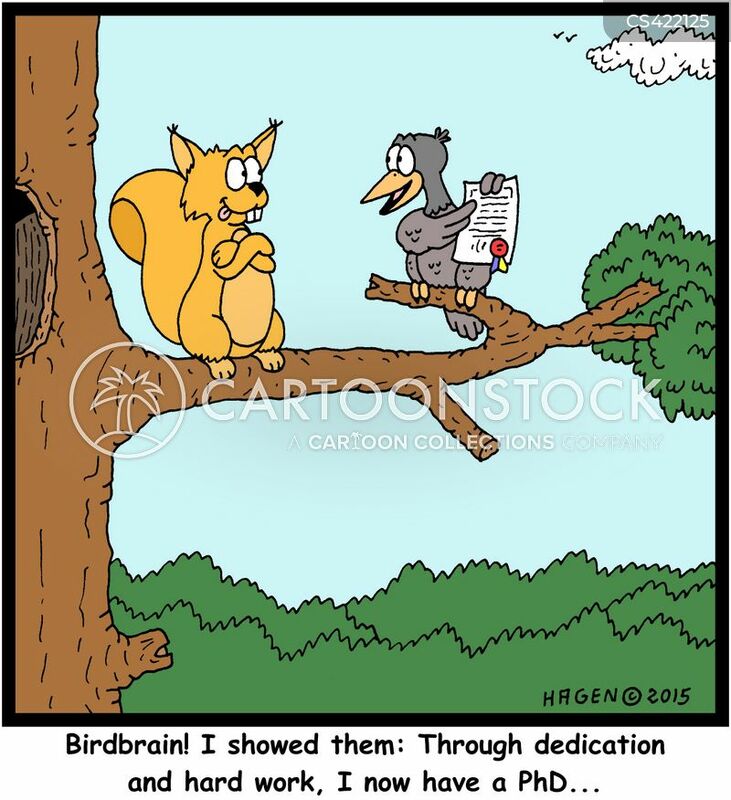 "Birdbrain! I showed them: Through dedication and hard work, I now have a PhD..."